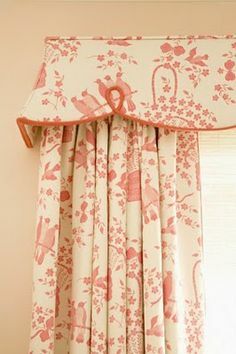 Drapery Design - Get Ready to Reupholster! If you’re tired of an old chair or sofa, it can be expensive to replace. 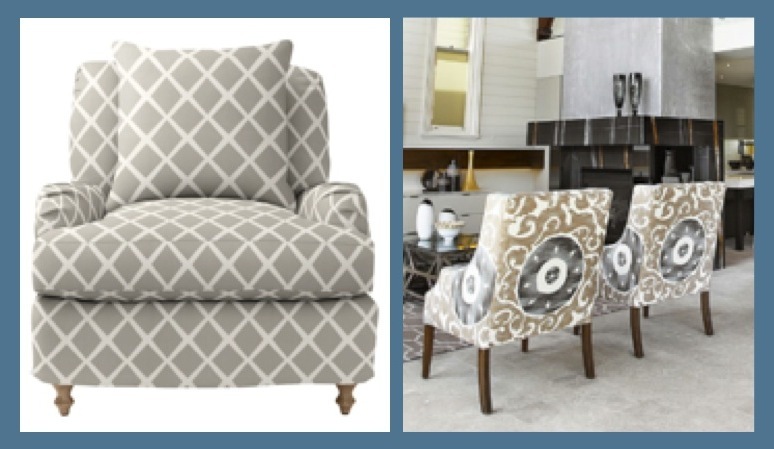 Why not reupholster it in a fresh modern fabric or even a classic neutral? 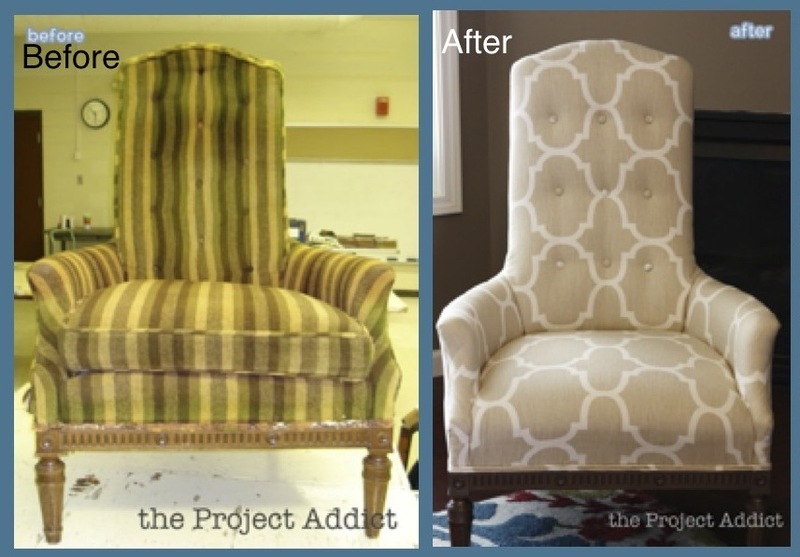 We love seeing old furniture transformed with new fabrics. Spring is the perfect time to freshen up old tired upholstery and instantly update your room at the same time! Here are some ideas to inspire you! 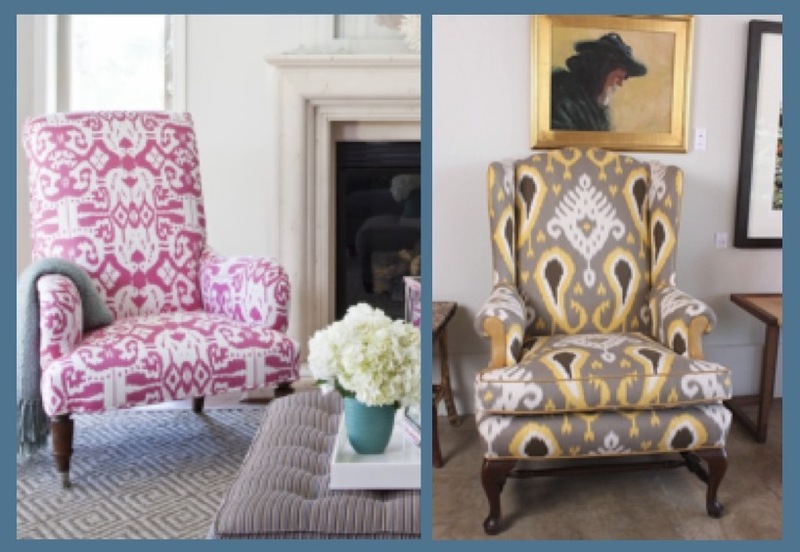 And remember, here at Drapery Design we can help you choose what’s right for your reupholstery project. 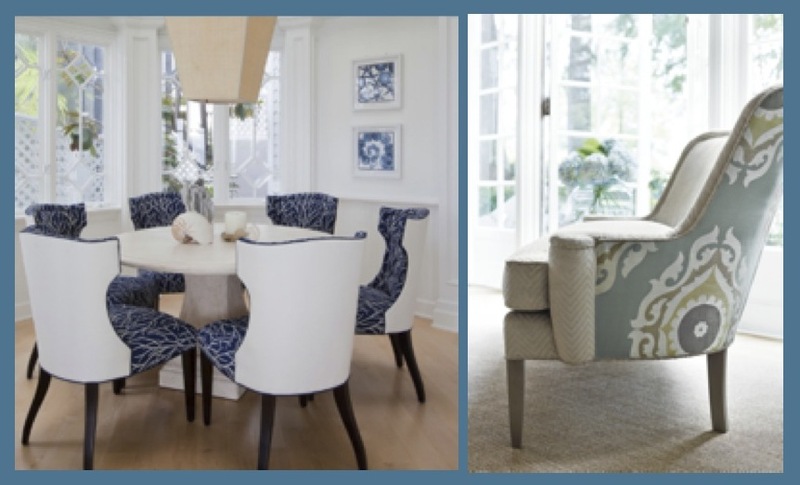 Stop by our showroom to see our collection of beautiful upholstery fabrics and start your project today! 1. 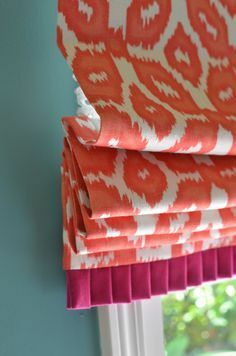 Choose a Bold Fabric: Add some color to your space with a bold fabric, like an ikat or a large scale pattern. 2. 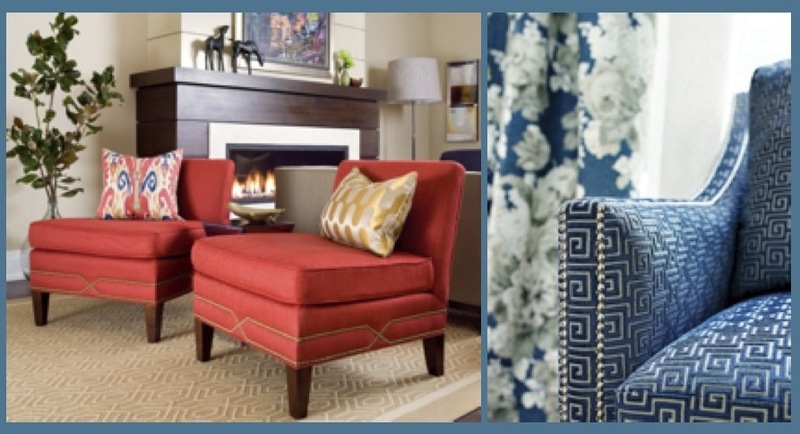 Use an Accent Fabric: Try using two complementary fabrics for a chic update. 3. Add Nail Heads: Nail heads are a perfect update for instant sophistication and a touch of glamour. 4. Contrast Micro Cording: We love how sharp and eye catching contrast micro cording looks on furniture! 5. Choose Neutrals: Neutrals are a refreshing change from worn out colored fabric. 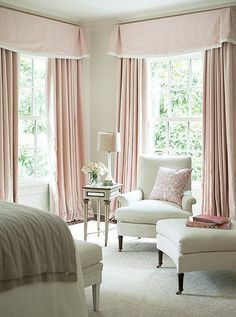 If you already have a lot of color and pattern in your room, you might want to go for a classic neutral fabric. Before and After: Take a look at these great before and afters photos that use the ideas above! 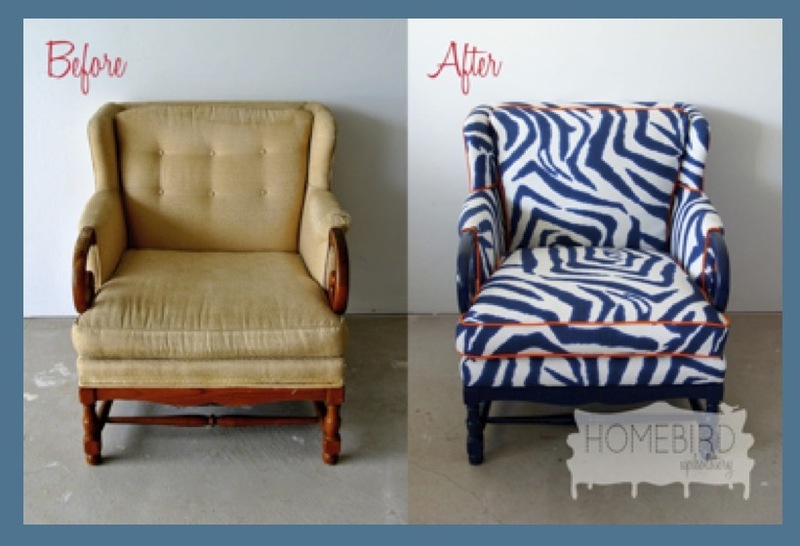 Isn’t it amazing how reupholstery can transform your old furniture?! Start Your Summer with Sunbrella!! Five Ways to Refresh Your Home for Spring! Never miss a blog post. Inspirations for your home interior. Enter your email & sign up here! 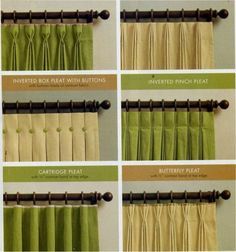 Ten Reasons To Love Natural Woven Shades!